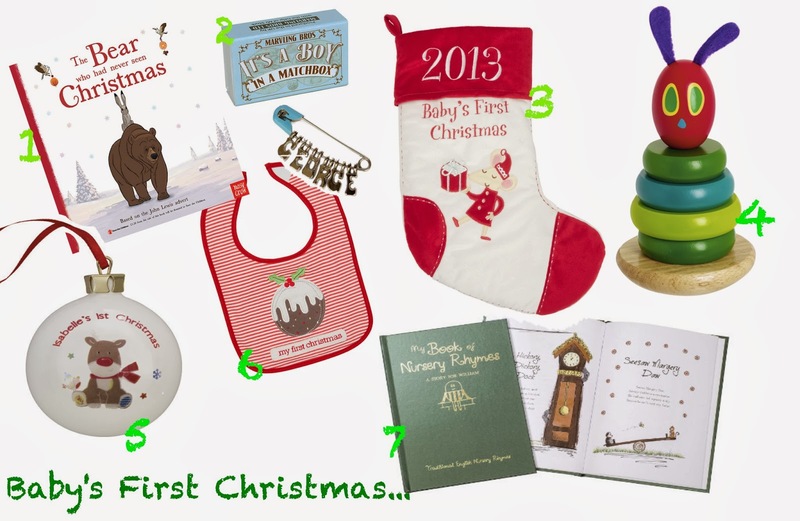 Celebrate Babies First Christmas with these little finds…. 2) Mini keepsake in a matchbox – you can choose up to 6 letters. 4) Who doesn’t love the Hungry Caterpillar? Or, what about the book?